The Woodland Gang is a heartwarming trio of short stories. The flowing rhymes tell tales of family and friendship. Follow the endearing and lonely mole as he searches for new friends. Tunneling away, he finds himself two new and unusual companions. Join the two ginger foxes in their adventure to find the secret of their favorite sweet treat. Discover what is puzzling the three confused hedgehogs, Mikey, Spikey, and Tiny. 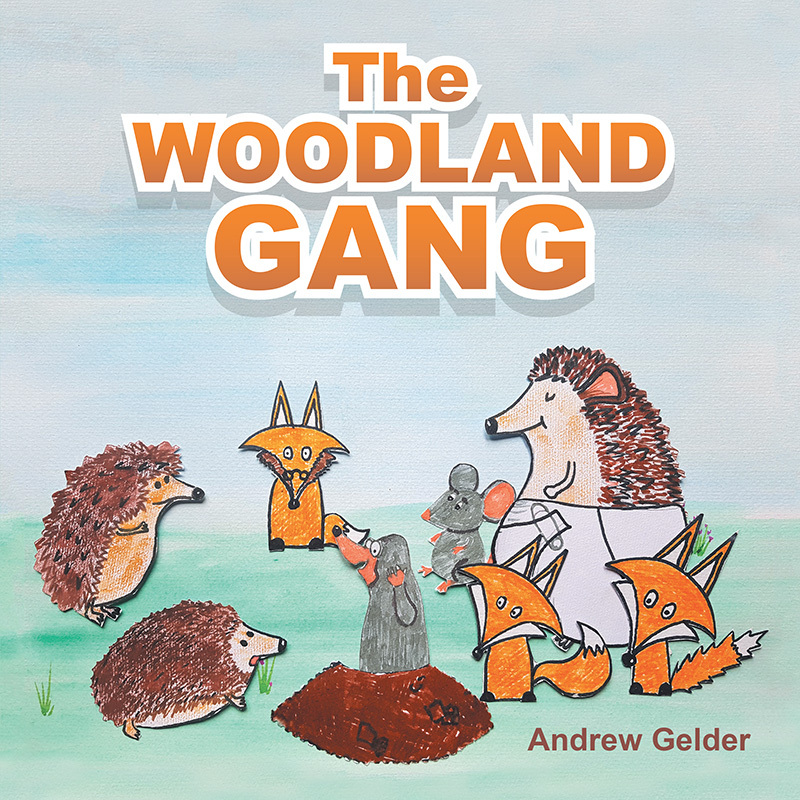 Adults and children alike will enjoy the delightful animals of The Woodland Gang! Copyright © 2018. Andrew Gelder. All rights reserved.